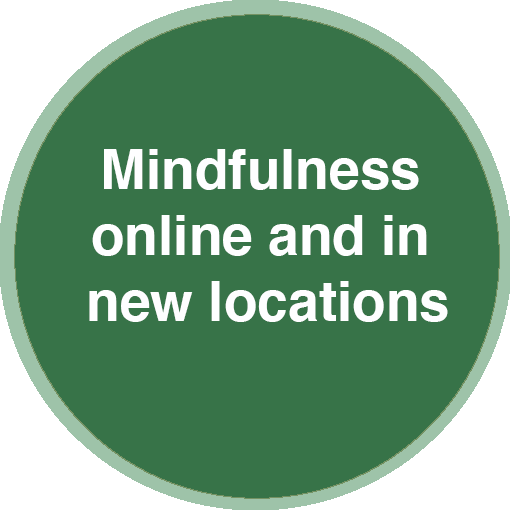 To make mindfulness more accessible, we’re expanding our personal programs Online, in North & East Toronto, Guelph, and Ottawa and our professional courses in and around Ontario, Québec, & BC. 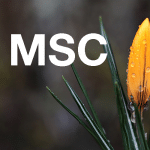 We offer certified courses as well as teacher training in Mindfulness-Based Cognitive Therapy (MBCT), Mindfulness-Based Stress Reduction (MBSR) and Mindful Self-Compassion (MSC). Enhance your well-being. Learn mindfulness to better cope with depression, anxiety, and stress. 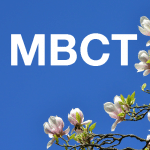 MBCT, MBSR and MSC are affordable and effective 8-week programs. We work with more than 20 social service agencies and 7 healthcare partners to bring mindfulness-based interventions into underserved communities. 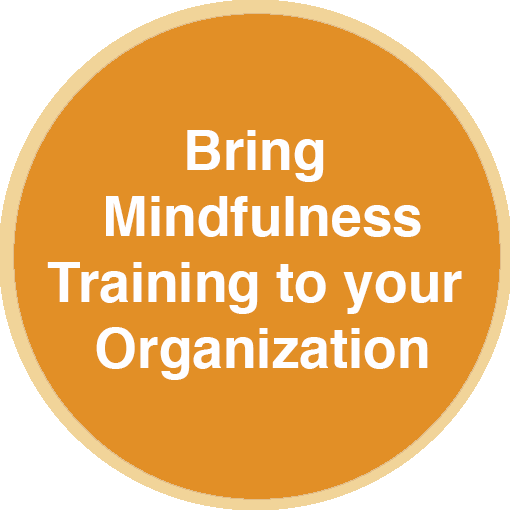 Learn mindfulness from where you are! 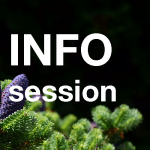 To make it more accessible, we’re expanding our personal programs in Online, North & East Toronto, Guelph, and in Ottawa and our professional courses in BC & QC. 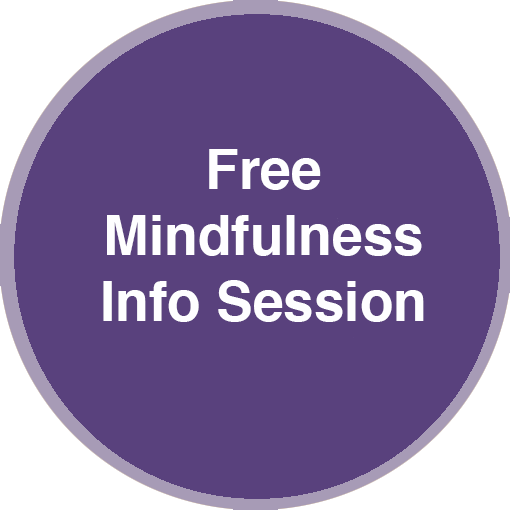 If you’re considering a mindfulness program, join us for a free online information session! 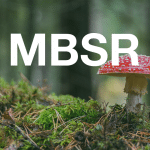 Learn the differences between MBCT, MBSR, MSC and MI-CBT.